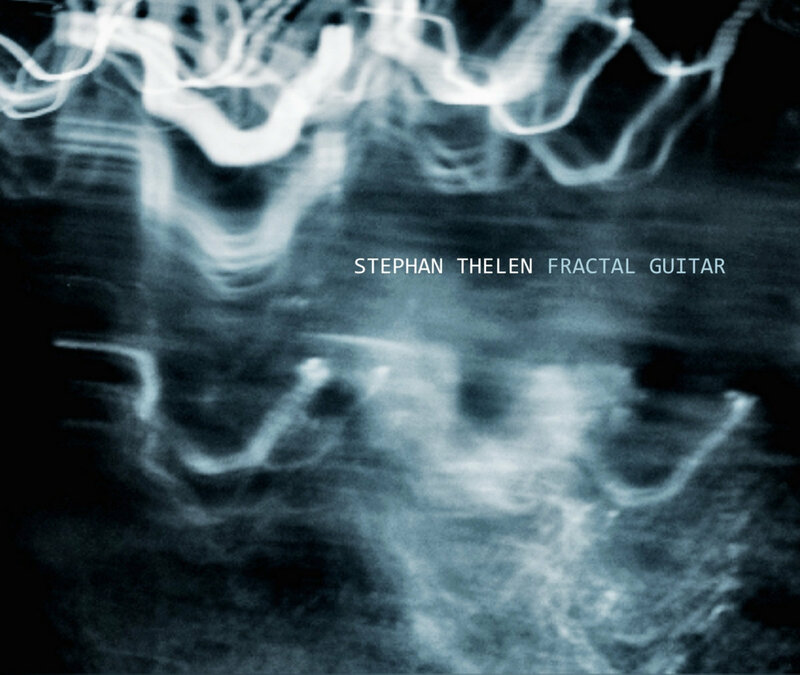 Guitarist and composer Stephan Thelen releases his debut album for Moonjune Records worldwide on January 18, 2019. It's an instrumental, post-progressive album co-produced by Markus Reuter (Stick Men), featuring guest appearances of many leading electric guitarists including David Torn, Markus Reuter, Henry Kaiser, Jon Durant, Bill Walker, Barry Cleveland and Matt Tate, as well as drummers/percussionists Benno Kaiser, Manuel Pasquinelli and Andi Pupato. 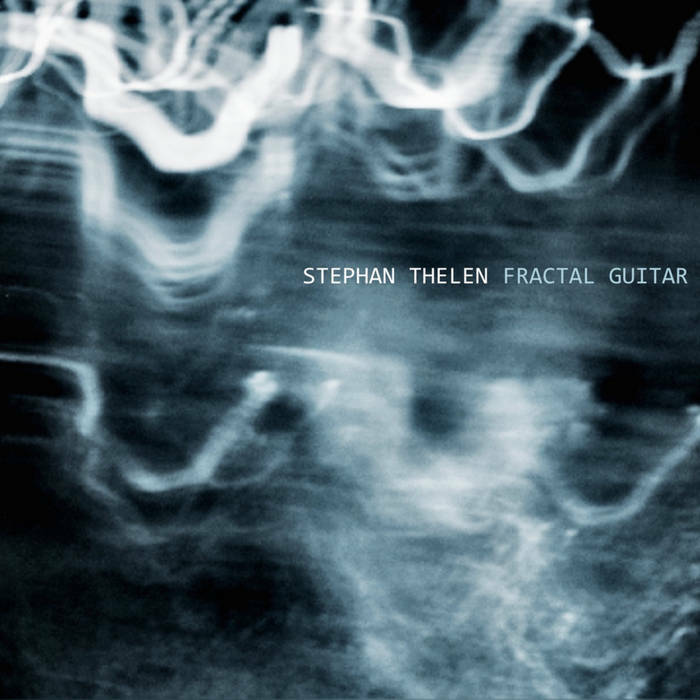 Stephan Thelen is American born Swiss who composes, produces and performs music at the fringes of rock, jazz, experimental and classical music. His current main project as a leader, guitarist and composer is the minimal groove band Sonar, who have quickly gained international reputation for creating a unique blend of music that fuses a rigorous minimal concept with the power of a rock band and the sensitivity of a jazz combo. Former projects include playing guitar and electronics with Swiss ensembles Radio Osaka, License To Chill, Broken Symmetry and Root Down, producing albums (for example Andy Brugger’s No No Diet Bang and Peter Schärli Sextet), as well as composing music for many theater and film productions. 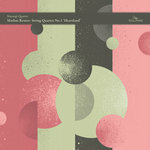 The celebrated Kronos Quartet recently recorded and frequently performed Stephan's string quartet Circular Lines, a piece commissioned by the Kronos Arts Association and Carnegie Hall for a visionary project called "Fifty for the Future". The Mannheimer Schlagwerk, a percussion ensemble from Germany, also recently premiered his composition Parallel Motion. I felt the urge to compose and record some pieces in which effects were an integral part of the music. I especially wanted to use an effect I worked with before Sonar, which I call “Fractal Guitar” — a rhythmic delay with a very high feedback level that creates cascading delay patterns in odd time signatures such as 3/8, 5/8 or 7/8. The other desire I had was to work with and to have some serious fun with a few of the many great guitarists I've met over the years to create an album that features some of the more forward-looking possibilities of the most mysterious, compelling and eclectic of all instruments, the electric guitar. Western hemisphere during the last 3 years. Thanks to all my great friends who helped me pull it off, especially to Markus Reuter, who shared his exceptional talents and endless creativity with me on every step of the way. Thanks also to Grace, Devin and Anil Prasad for their generous hospitality, to Brandy Gale and Henry Kaiser for inspiration and to Leonardo "Moonjune" Pavkovic for inviting me into the illustrious Moonjune Club. 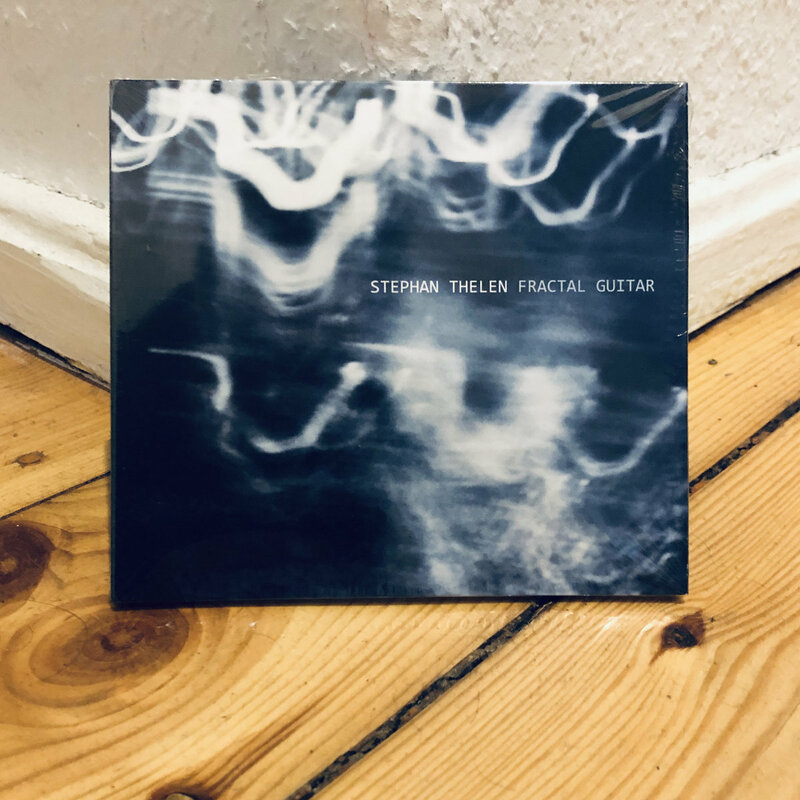 All tracks written by Stephan Thelen except "Briefing for a Descent into Hell" by Stephan Thelen and David Torn (title taken from Doris Lessing's book), “Radiant Day” by Stephan Thelen and Markus Reuter, and "Urban Nightscape" by Stephan Thelen, David Torn and Markus Reuter. 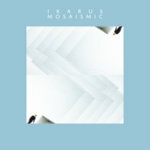 Recorded at various locations across Europe and North America between August 2015 and April 2018. Recording engineer at Gadget Box, Santa Cruz, California, where Bill's and Henry's tracks were recorded on April 27, 2016: Patrick Brede. Recording engineer at Powerplay, Maur, Switzerland, where David's tracks were recorded on January 30, 2018: Alex Mularkey, assisted by Bernhard Wagner. 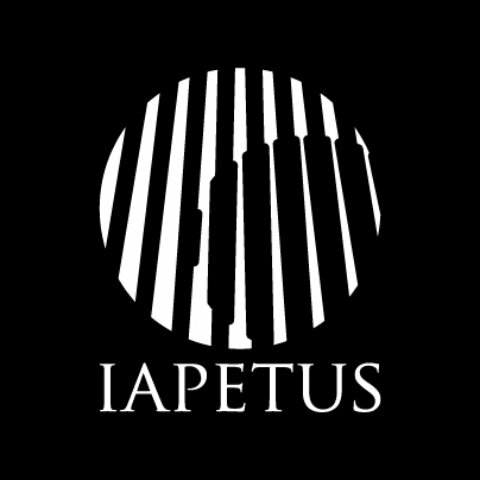 Recording engineer in Chicago, Illinois, where Matt's tracks were recorded on March 30, 2018: Gabriel Lucas Gitin Riccio. Drums recorded by Benno Kaiser at his rehearsal room in Aarau, Switzerland. Post-production and mix by Benjamin Schäfer and Markus Reuter for Unsung Productions, Berlin, Germany, April/May 2018. Mastered by Alexander Vatagin in Vienna, Austria, August 2018. David Torn appears courtesy of ECM Records.